I’m so tired but I can’t sleep. It’s really stressing me out! 5-HTP is a natural chemical compound made in your body that produces serotonin, a hormone that boosts relaxation. 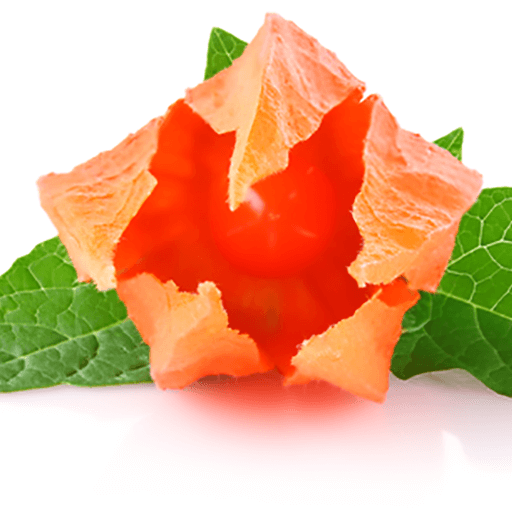 The ayurvedic herb Ashwagandha is an adaptogen known to reduce stress. 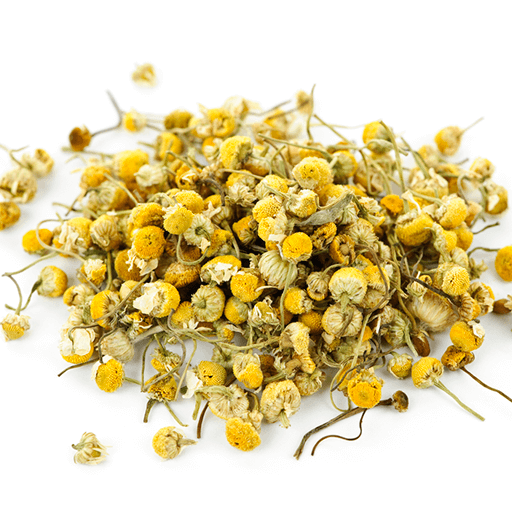 Chamomile has been used as a traditional medicine for thousands of years to ease upset stomachs. 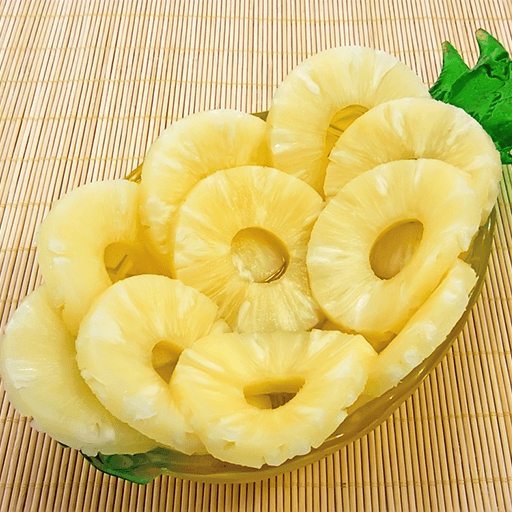 L-Tryptophan is an essential amino acid and a building block of serotonin. 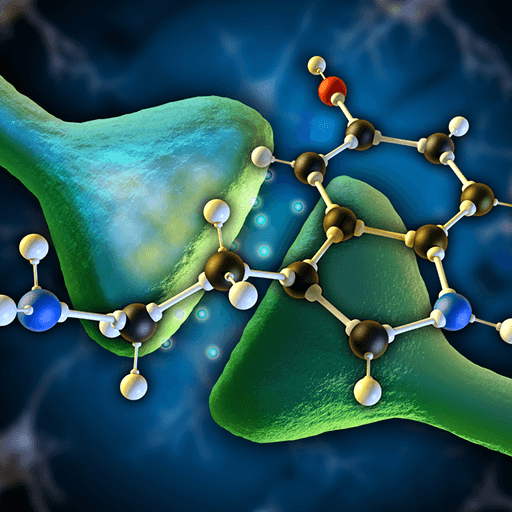 Serotonin lifts mood and contributes to relaxation. 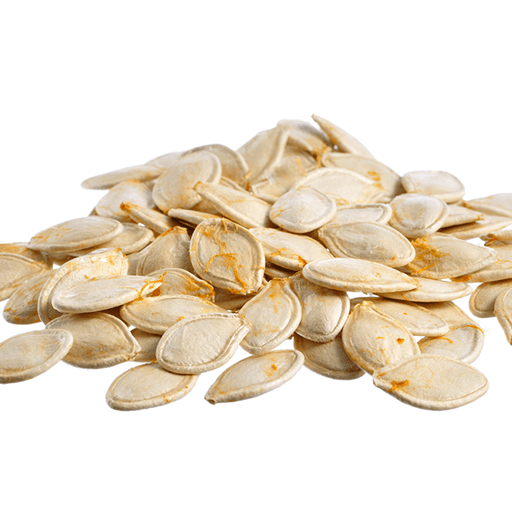 Melatonin is a natural hormone that works with your biological clock by telling your brain when it is time to sleep. 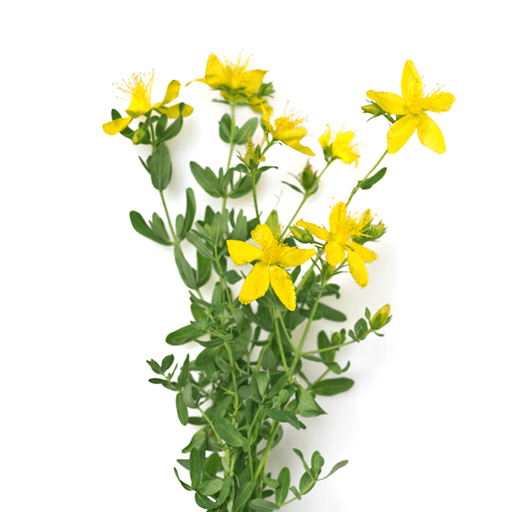 Used for centuries, St. John’s Wort is used to help relieve occasional sleeplessness. 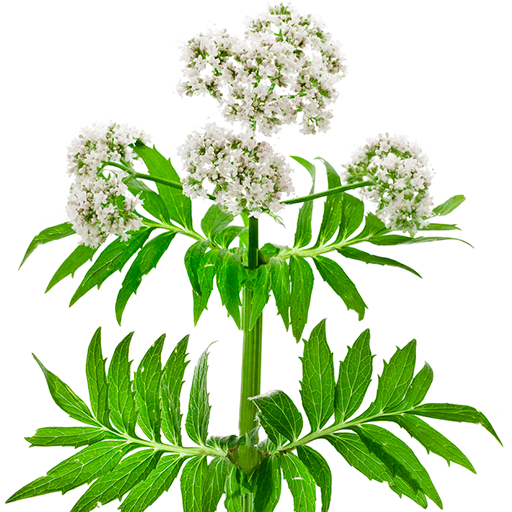 Since the second century AD, Valerian Root has helped to ease occasional sleeplessness and to calm you. by choosing safer & natural products that are better for everyone. Best Nest Wellness is a lifestyle brand and supplement line that values health, nature, and convenience. There is so much noise out there, so many things to learn, and so little time. Since we’re parents too, we totally get it! So, we want to do the heavy lifting for you. Our goal is to give you the information you need to make great choices for your own family, and to provide you with the very best, accessible and most convenient products. We aim to inspire. We aim to spark your innate creativity and bring out your inner Mama Goddess so that you can create amazing lives, connection, and community. After all, you have the power to change the world! Copyright © 2019 Best Nest Wellness.